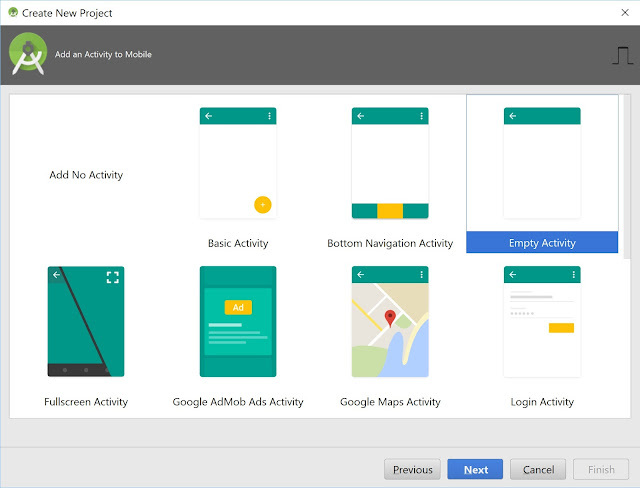 Open the activity_main.xml layout file, we will create our LinearLayout with Button, TextView and WebView Widget. 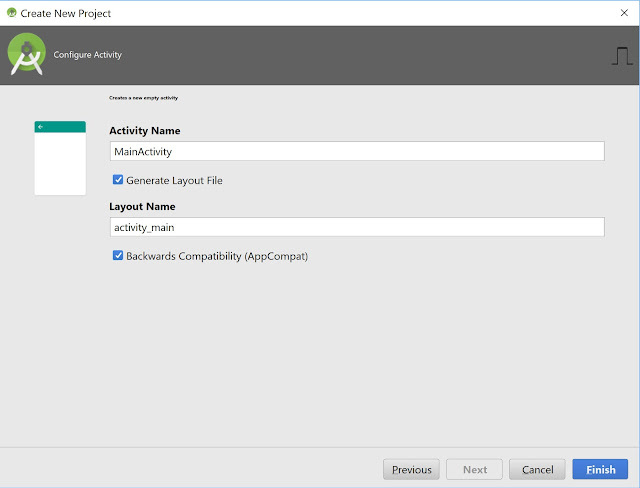 The layout code snippet is shown below. In the snippet code above, we using the method Html.fromHtml(String source, int flags). 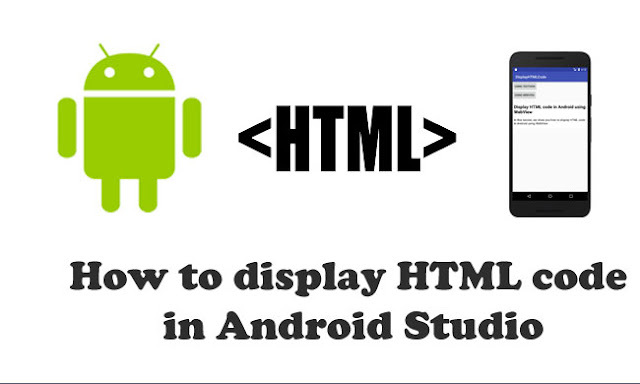 This method is used to display styled text from the provided HTML string. Example: Html.fromHtml(descriptionUsingTextView, Html.FROM_HTML_MODE_LEGACY).Below there is a list of common flags that should be used in fromHtml() method. FROM_HTML_MODE_COMPACT: This flag is used to separate the block level elements with line break means single new line character in between. FROM_HTML_MODE_LEGACY: This flag is used to separate the block level elements with blank lines means two new line characters in between. FROM_HTML_OPTION_USE_CSS_COLORS: This flag is used to indicate that CSS color values should be used instead of those defined in Color. FROM_HTML_SEPARATOR_LINE_BREAK_BLOCKQUOTE: This flag is used to indicate that texts inside <blockquote> elements will be separated from other texts with one newline character by default. FROM_HTML_SEPARATOR_LINE_BREAK_DIV: This flag is used to indicate that texts inside <div> elements will be separated from other texts with one newline character by default. FROM_HTML_SEPARATOR_LINE_BREAK_HEADING: This flag is used to indicate that texts inside <h1>,<h2>,<h3>,<h4>,<h5> and <h6> elements will be separated from other texts with one newline character by default. FROM_HTML_SEPARATOR_LINE_BREAK_LIST: This flag is used to indicate that texts inside <ul> elements will be separated from other texts with one newline character by default. FROM_HTML_SEPARATOR_LINE_BREAK_LIST_ITEM: This flag is used to indicate that texts inside <li> elements will be separated from other texts with one newline character by default. FROM_HTML_SEPARATOR_LINE_BREAK_PARAGRAPH: This flag is used to indicate that inside <p> elements will be separated from other texts with one newline character by default. We using the method WebView.loadDataWithBaseURL(String baseUrl, String data, String mimeType, String encoding, String historyUrl) to display HTML code. 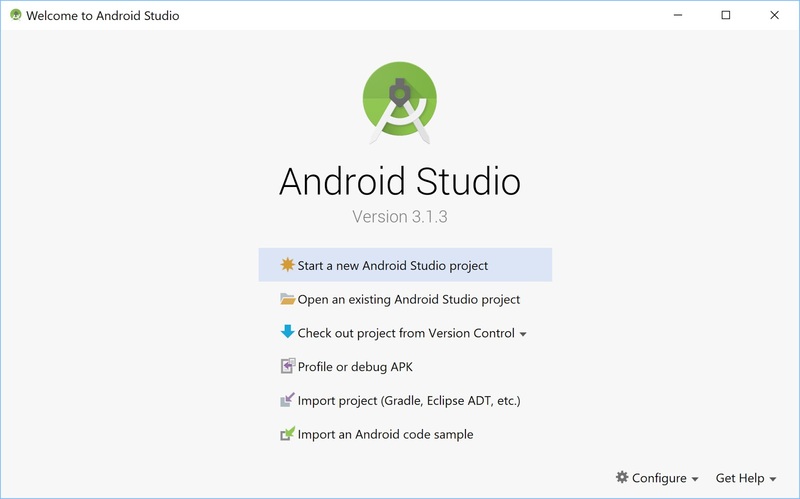 Open Android Studio project and click Run.In the Select Deployment Target dialog, select an existing emulator definition, and then click OK. 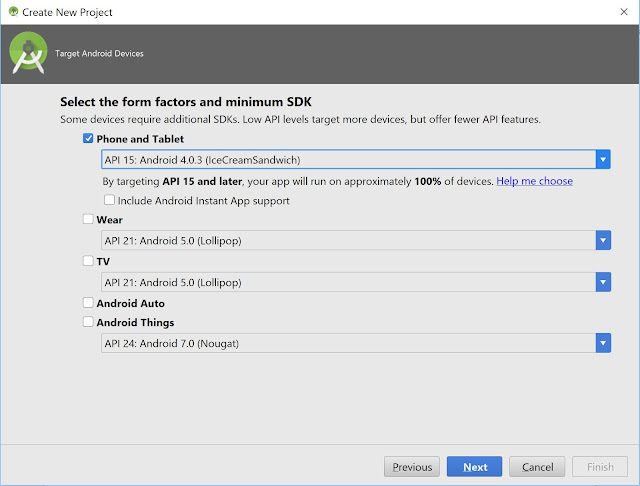 If you don’t see a definition you want to use, click Create New Virtual Device to launch the AVD Manager. 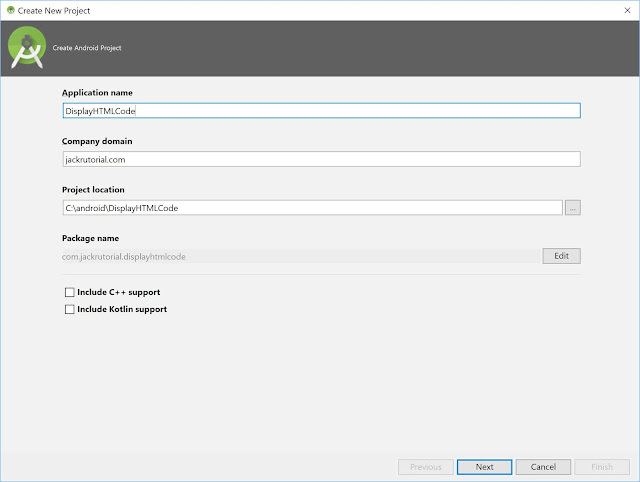 After you define a new AVD, in the Select Deployment Target dialog, then click OK.
We will see HTML content is displayed using Textview when clicked the 'Using TextView' Button. We will see HTML content is displayed using Webview when clicked the 'Using WebView' Button.